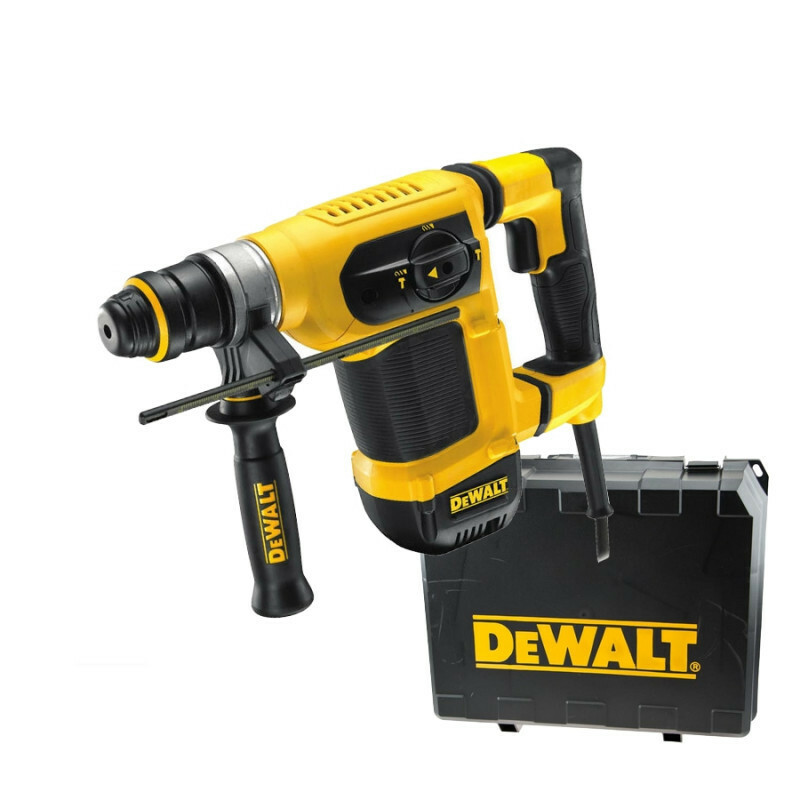 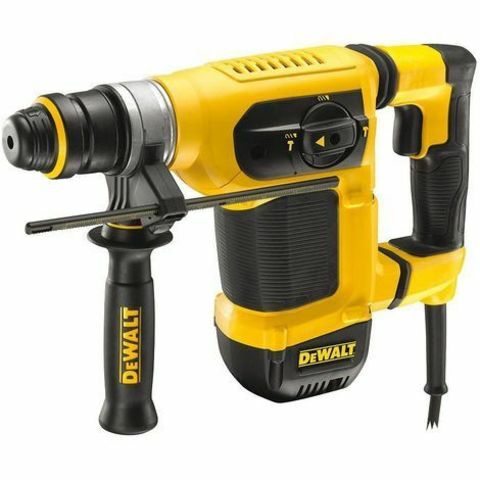 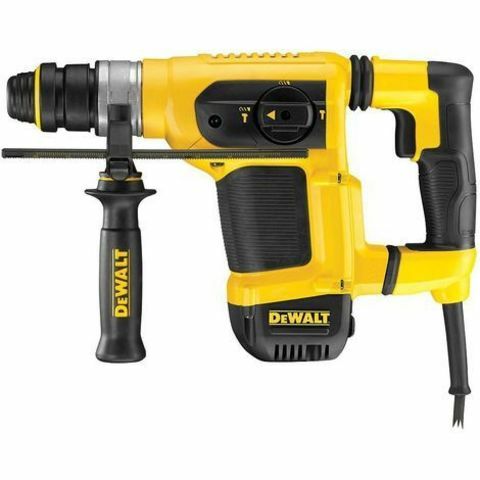 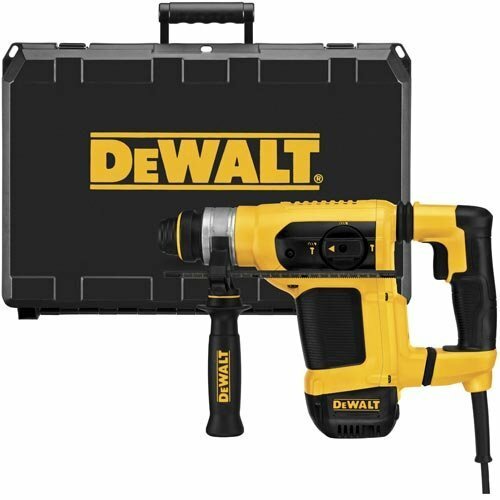 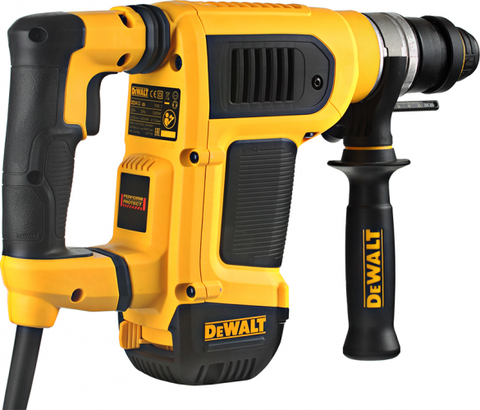 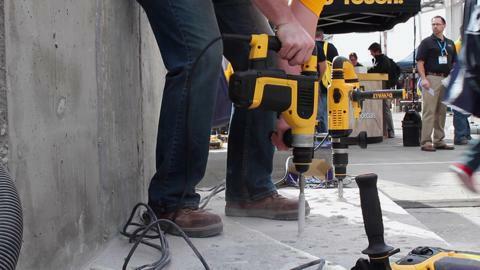 DeWalt 32mm SDS Combination Hammer w/ Shocks Active Vibration Control.. 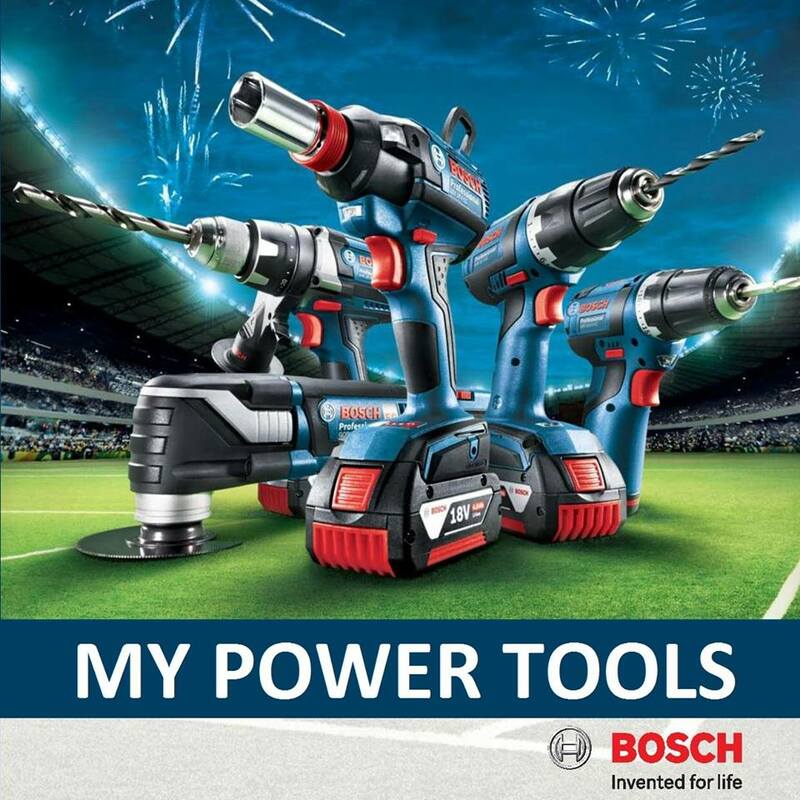 The D25413K 1-1/8" SDS + Combination Hammer, with its dependable and hard hitting German engineered mechanism, delivers 4.2 joules of impact energy and long life. The durable D25413K with it&apos;s fast speed of application and light weight design, makes it ideally suited for drilling for larger diameter mechanical anchors and #3 - #5 rebar plus extended time chiseling. 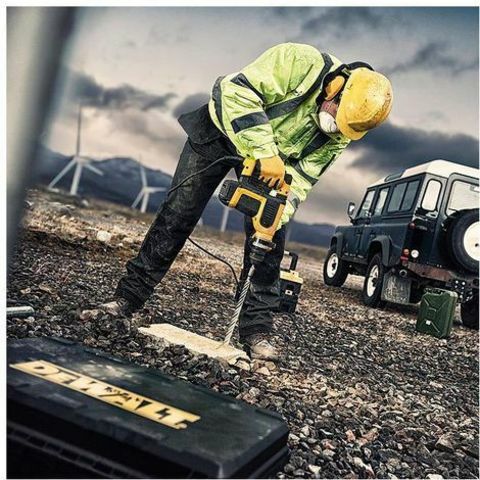 The Active Vibration Control® technology employed delivers reduced user vibration for less user fatigue and greater productivity.